LEXINGTON, Ky. (May 5, 2016) — The University of Kentucky Office of Nationally Competitive Awards has announced six UK students have been awarded Critical Language Scholarships to study Arabic, Chinese, Japanese and Russian abroad. The Critical Language Scholarship (CLS) Program, a program of the United States Department of State, Bureau of Educational and Cultural Affairs, offers intensive summer language institutes overseas in 13 critical need foreign languages during the summer of 2016. 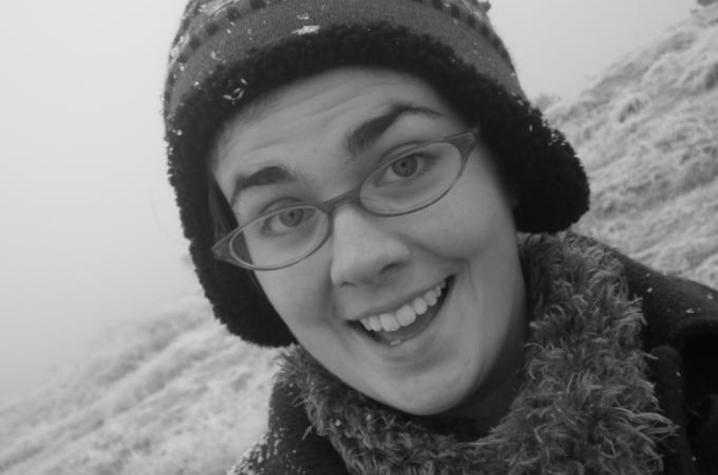 · Kathryn Showers-Curtis, a linguistics theory and typology graduate student from Janesville, Wisconsin, for Russian. For many of the UK students, the scholarship will advance research in their studies and for others it will also feed a passion for a culture they have developed a profound interest in. "I've always been fascinated with China and, from the first time I heard spoken Chinese, I fell in love with the language," said Nicholas, who will study Mandarin in Changchun, China. 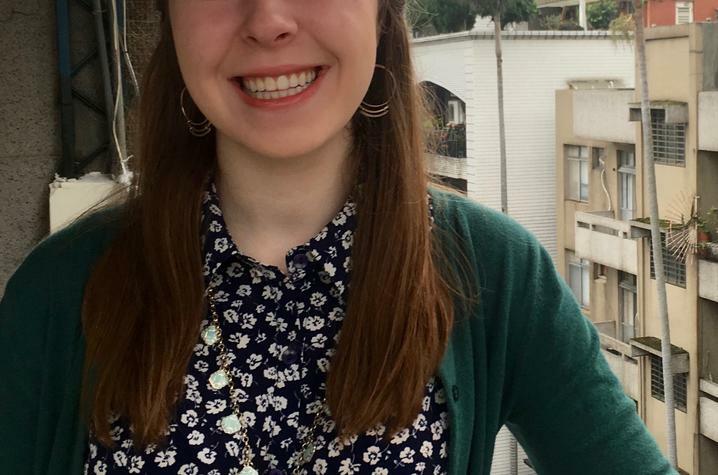 "Since then, as I've had opportunities to travel to China and Taiwan, I've further discovered a deep interest in Chinese history, culture and literature, as well as cross-strait politics." Like Nicholas, Mannan has a great interest in not only language but the culture and the people in his location of study, Japan. He hopes the intensive studies will make him a better doctor for Japanese-Americans. 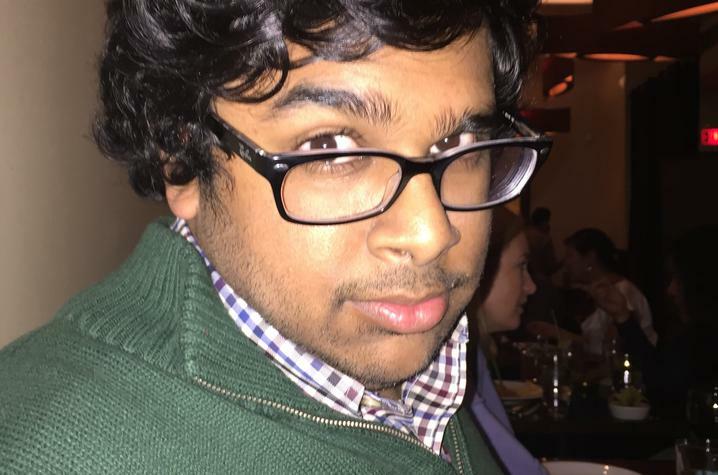 "While I have many different ideas involving work in Japan with Japanese physicians and researchers, the main opportunity I am looking forward to with the CLS is a chance to gain the ability to communicate with Japanese patients when I begin practicing medicine," Mannan said. "I am very interested in practicing medicine in areas of the U.S. that historically have high populations of Japanese immigrants and families. Being able to communicate effectively with these families would allow me to deliver a high quality of care and also build relationships with my patients." 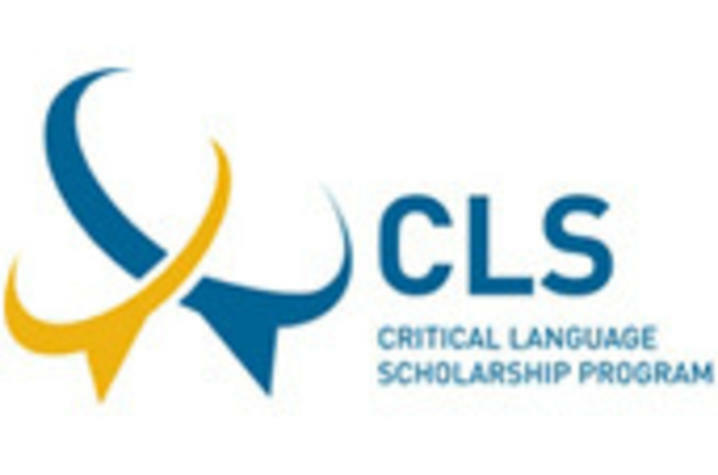 The CLS Program provides fully-funded, group-based intensive language instruction and cultural enrichment experiences for seven to 10 weeks for U.S. citizens who are undergraduate, master’s and doctoral students. The application for the 2017 summer program will be available in the fall on the CLS website, http://clscholarship.org. UK students interested in the CLS and/or Boren Scholarships may apply through the university’s Office of Nationally Competitive Awards. Part of the Academy for Undergraduate Excellence within the Division of Undergraduate Education, the office assists current UK undergraduate and graduate students and recent alumni in applying for external scholarships and fellowships funded by sources (such as a nongovernment foundation or government agency) outside the university. 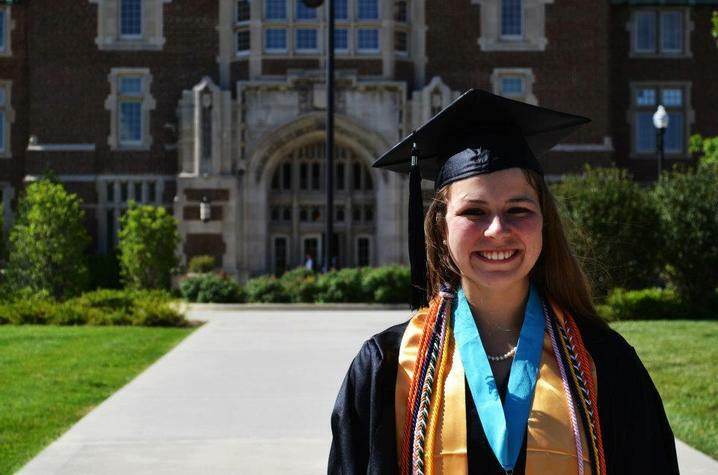 These major awards honor exceptional students across the nation. Students who are interested in these opportunities are encouraged to begin work with Pat Whitlow at the Office of Nationally Competitive Awards well in advance of the scholarship deadline.